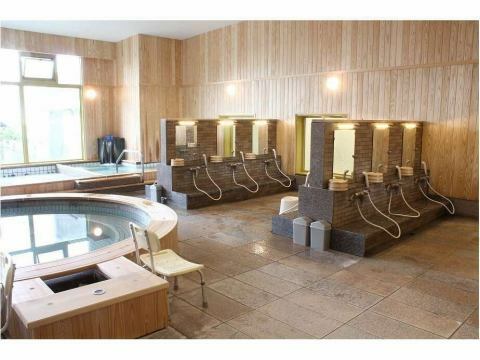 The hotel has an inn with a hot spring condominium, a large public bath "Shikoku famous hot spring KIYOMASANOYU ONSEN COTTAGE", as well as a well-known adult famous hot spring, known as "BAMBOO GARDEN VILLAGE , KIYOMASANOYU ONSEN COTTAGE". 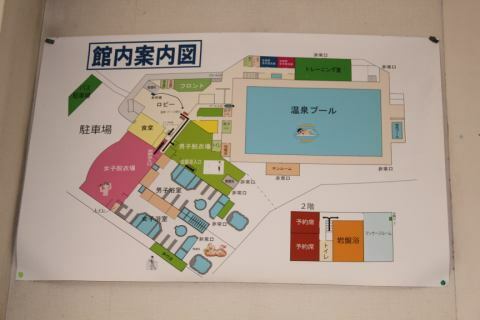 ※There is a separate fee from the public bath, and the entrance will also be from another location. 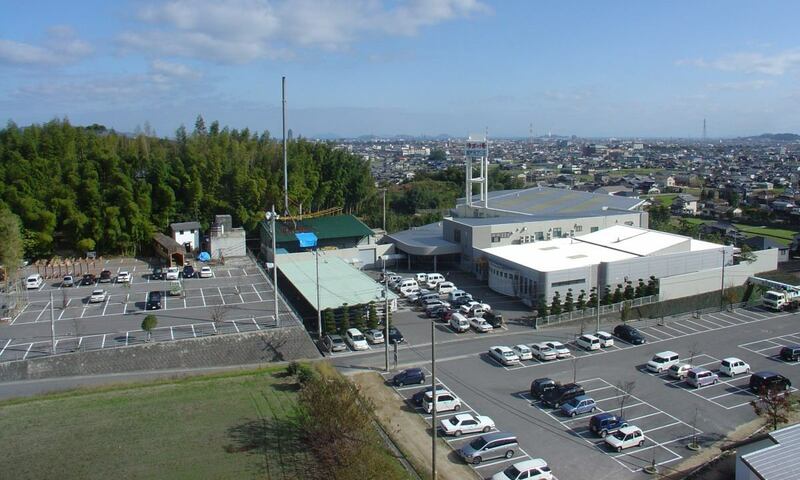 ※Guests of the hotel can use it free of charge. ※Guests under 15 years old can not take in bath. 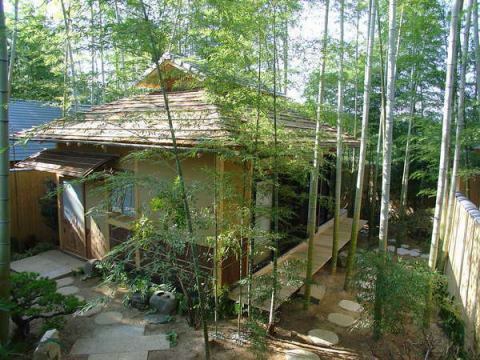 5 types of Rental Vacation Cottage Single Cottage with hot springs. One-day guests can also use "break" for 3 hours. 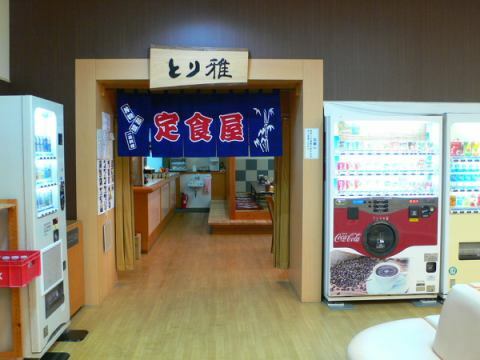 ※Reservations are also required for breaks. 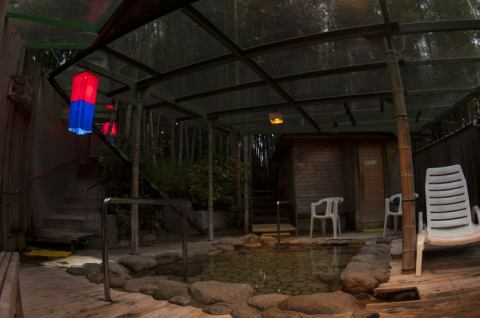 KIYOMASANOYU ONSEN COTTAGE main building can enjoy 24 types of spring quality with eleven kinds of hot springs, including high temperature · low temperature · Shiraginu-no-yu. 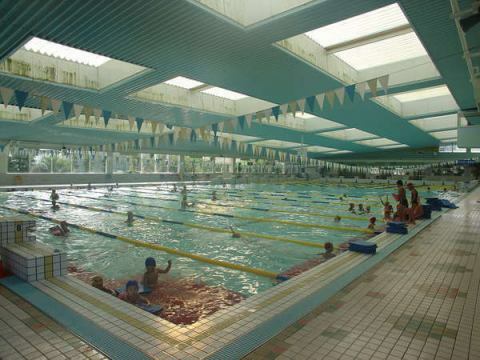 Because it is not a membership system, you can come at a free time, you can rehabilitate at the pool, walk in the pool, and make fitness at the attached training gym according to your own base.Kansai universities, high schools and swimming classes are used for a large number of training camps (about 4,000 people per year). Payment of credit cards can not be done on site. ※If there is a cancellation rule setting for each accommodation plan, that will be given priority. Copyright (C) 2018清正乃湯All Rights Reserved.